The province says it plans to spend $100,000 to install 60 defibrillators in all public schools across Prince Edward Island. The province says it plans to install automated external defibrillators, or AEDs, in all of P.E.I. 's public schools. The devices can shock a heart having a cardiac arrest and restore its rhythm. 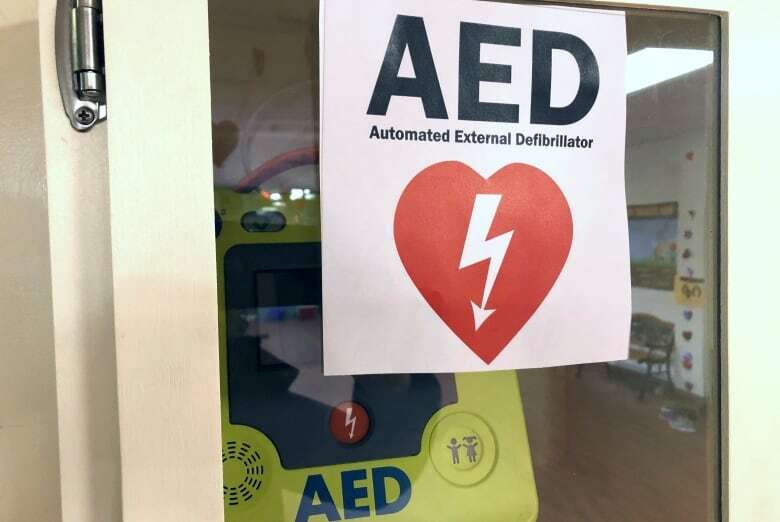 "It will be great to know really, that every school has an AED and folks that know they have a school in their community will then know there is an AED nearby," said P.E.I. 's Education Minister Jordan Brown. "The big thing with AEDs is that they are a very simple-to-operate machine that can save lives." The province is looking to purchase 60 AEDs at an estimated cost of about $100,000. On P.E.I. 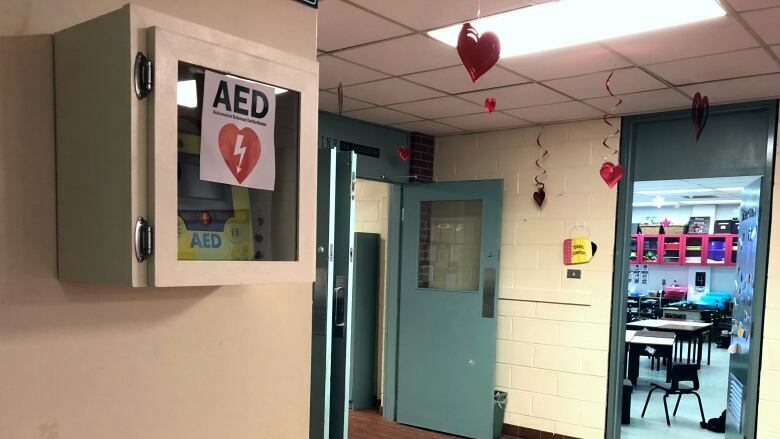 25 schools currently have AEDs, some funded through community support and others placed there by school boards after a specific concern had been identified. The new AEDs will be installed in schools that don't have one or will replace older models. Some larger schools will get more than one. Brown said some teachers and staff will receive training for the new devices. Once they are installed, the school-based AEDs will be added to the provincial AED registry — a database used by first responders during an emergency to find the nearest defibrillator. P.E.I. 's Home and School Federation had been asking the province for AEDs in schools since 2016, and is pleased with the announcement. "Schools are in many ways the heart of our Island communities and are used for many things outside of the normal school day. 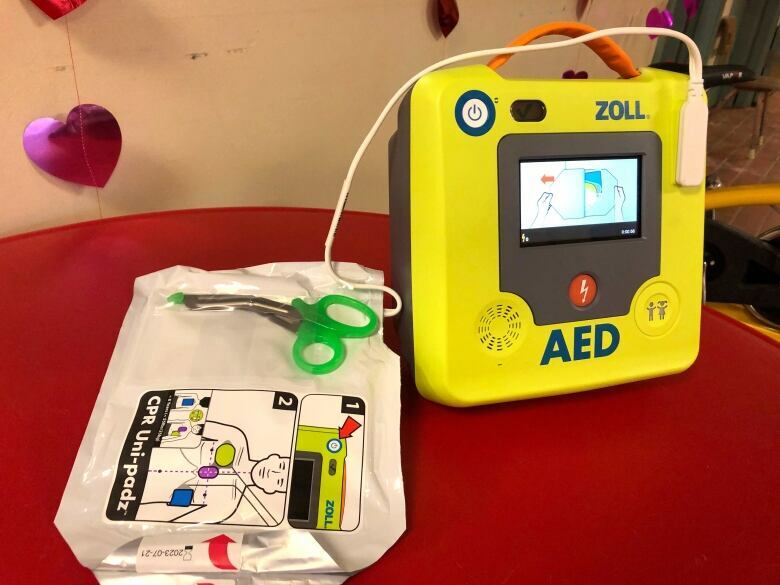 Having AEDs readily available in schools not only protects students and staff but also all community members that utilize their facilities," said Darby McCormick, president of the Queen Elizabeth Home and School Association, in a news release Tuesday. In an Oct. 2017 email to CBC News, a spokesperson for the Department of Education said most government buildings are not required to have defibrillators, so it would not provide funding. Brown said government has been working on the plan for the past year and a half. "Generally there has been a call by Island EMS and other partners in the public safety world, looking to have more AEDs around in community areas and also to have the registry updated with those AEDs so that folks know where they are," he said. Brown said they will work with the schools and first responders to determine the best locations for the AEDs. He said he expects them to be installed by May. A previous version of this story incorrectly attributed a quote from Darby McCormick to someone else. Where is the nearest defibrillator? 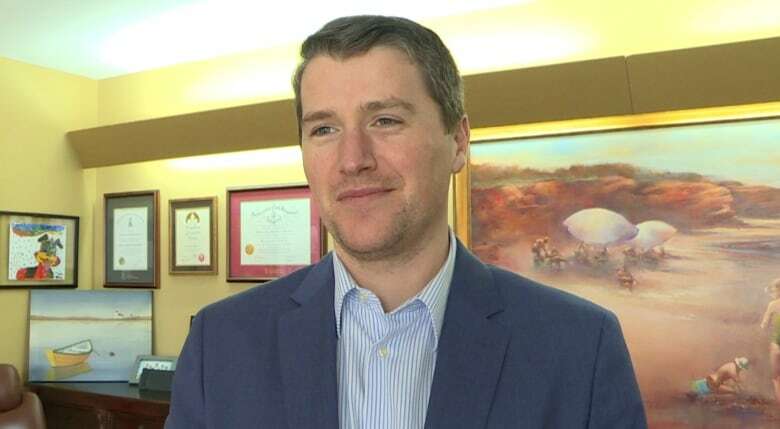 Registry set to launch on P.E.I.